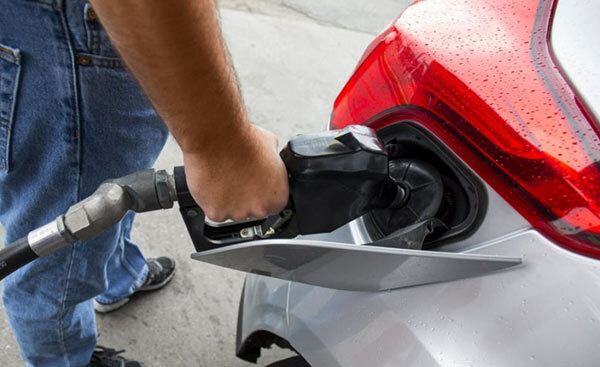 In accordance with the pricing formula activated by the Ministry of Finance, there is the possibility of the price of fuel being increased from today said the general secretary of the Ceylon Petroleum Corporation Trade Union D.J. Rajakaruna. He said that in view of the appreciation of the Dollar and the price of crude oil in the world market rising an increase in the price of Fuel in the local market could be expected. During the past three months in which the pricing formula was in operation the price of Petrol and Diesel increased. During the first three months from 10th July to 10th September the price of Octane 92 Petrol increased by Rs 12, Octane 95 Petrol increased by Rs 11, Supiri Diesel Litre by Rs 13 and Auto Diesel by Rs 14 the Petroleum Corporation stated.